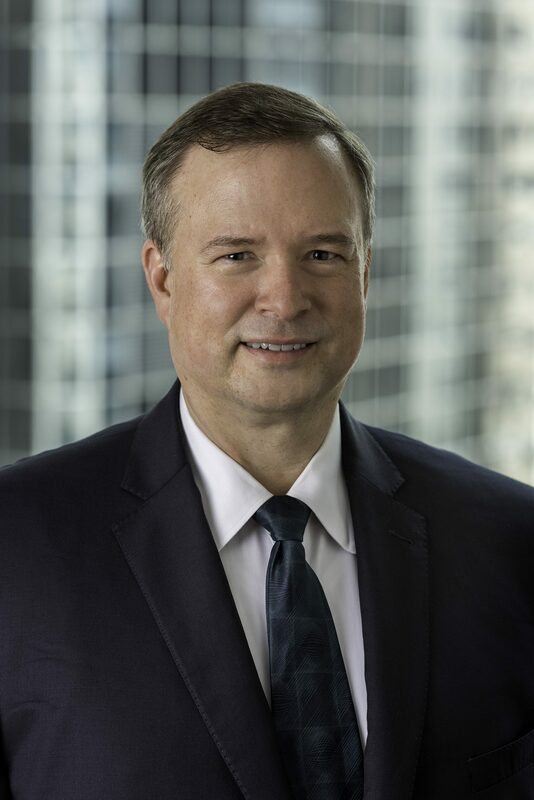 Viktor P. Kaufmann joined Boodell & Domanskis, LLC in 2015. As the Director of Finance, he is responsible for financial planning and analysis, accounting, budgeting, and process improvement. Viktor has held management positions in IT and finance in multiple industries including manufacturing, telecommunications, investment banking, and medical research. He received his undergraduate degree from the University of Chicago and his MBA from the University of Chicago Booth School of Business.